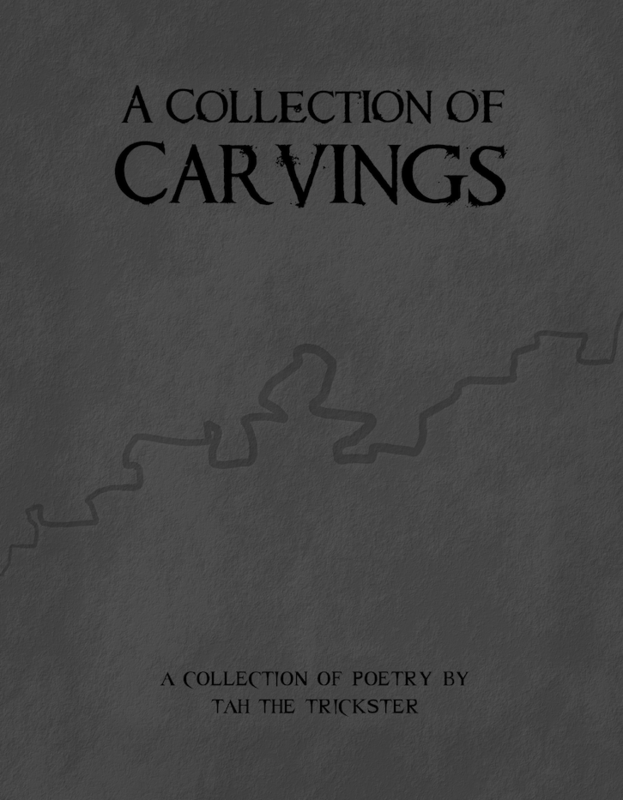 A Collection of Carvings is Tah‘s poetry debut, written and published in 2013. It is a chapbook consisting of 22 poems (13 never seen before). You can also grab a copy directly from Lulu!